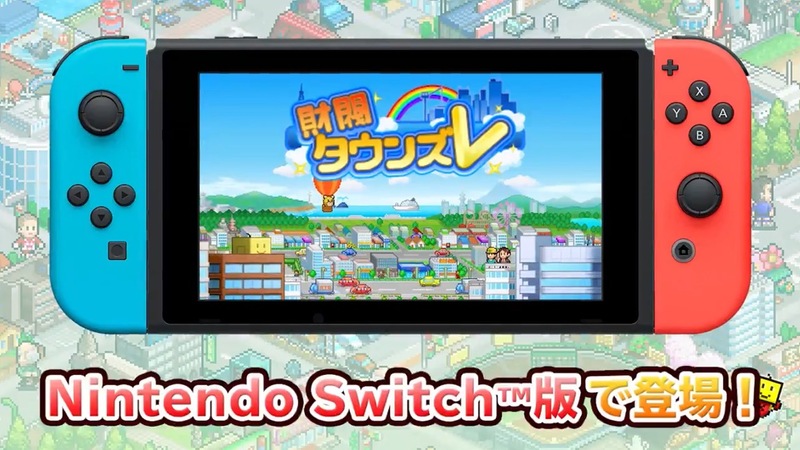 Kairosoft recently brought three games to the Switch eShop. Game Dev Story, Hot Springs Story, and Dungeon Village are all out now. Another title will be following soon as well. 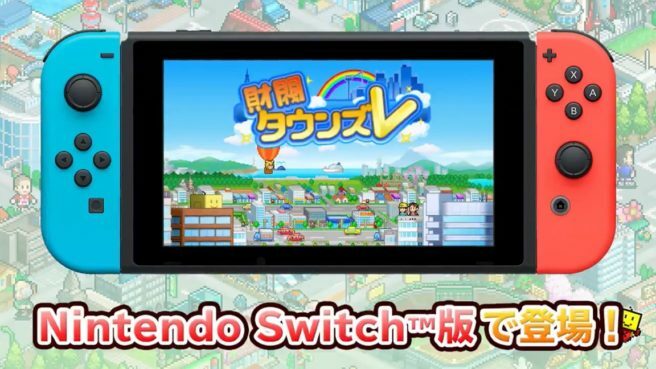 Kairosoft announced today that Venture Towns will soon be appearing on Switch. In Japan, pre-loading goes live on December 13. Expect a worldwide release. Stores, houses, mansions–towers! The sky’s the limit as you fashion your humble burg into the world’s most powerful fiscal force! Place compatible structures near each other to craft specialty districts or “combos,” adding flavor to your town while reaping big bonuses and boosting Land Price!